The side-angle-side (SAS) postulate can be used to determine that the triangles are similar. 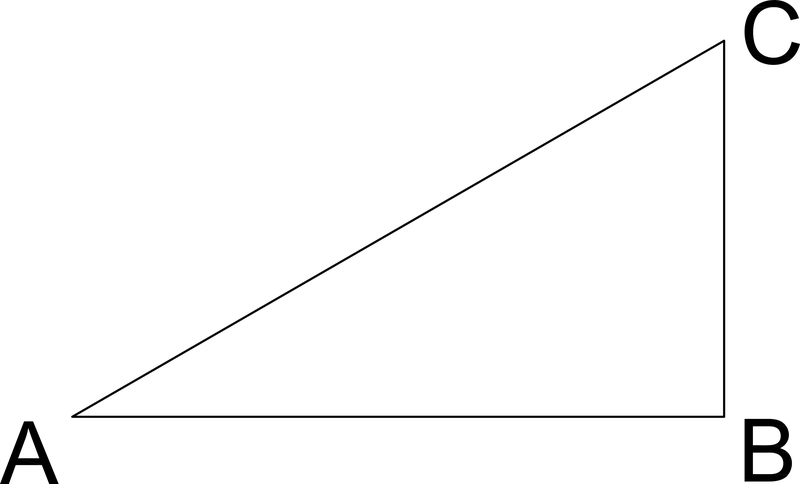 Both triangles share the angle farthest to the right. In the smaller triangle, the upper edge has a length of , and in the larger triangle is has a length of . In the smaller triangle, the bottom edge has a length of , and in the larger triangle is has a length of . We can test for comparison. The statement is true, so the triangles must be similar. We can use this ratio to solve for the missing side length. To simplify, we will only use the lower edge and left edge comparison. 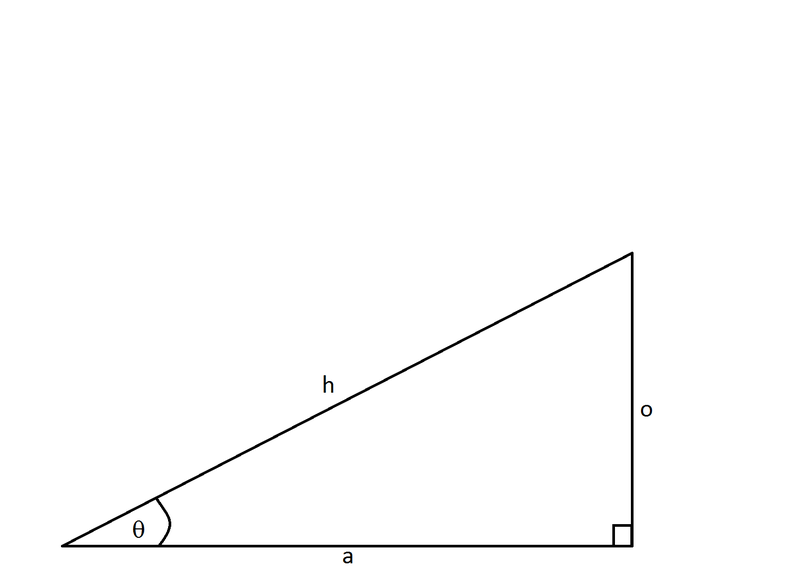 We can solve using the trigonometric definition of tangent. We are given the angle and the adjacent side. We can find with a calculator. If equals and is , how long is ? This problem can be easily solved using trig identities. We are given the hypotenuse and . We can then calculate side using the . Rearrange to solve for . If you calculated the side to equal then you utilized the function rather than the . What is the length of CB?